PRICED TO SELL! This is the PERFECT home to DOWNSIZE to, OR for a first time buyer! Unit has 2 TITLED INDOOR SPOTS, and is EAST FACING SO YOU WON'T OVERHEAT IN THE SUMMER! 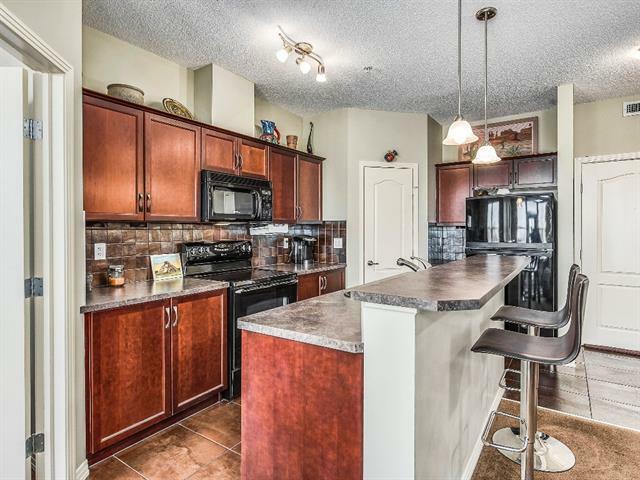 This Open concept third floor unit boasts walk through kitchen with raised breakfast bar, large corner pantry, 2 private bedrooms each with ensuites and best of all, an exceptional view off your private balcony. CONDO FEES include HEAT and WATER! 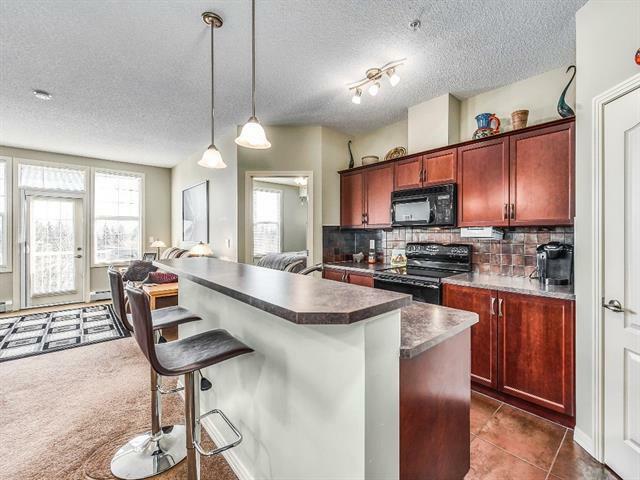 Complex is PET FRIENDLY and all unit occupants have access to complex amenities including recreation room, large exercise room and indoor putting green. 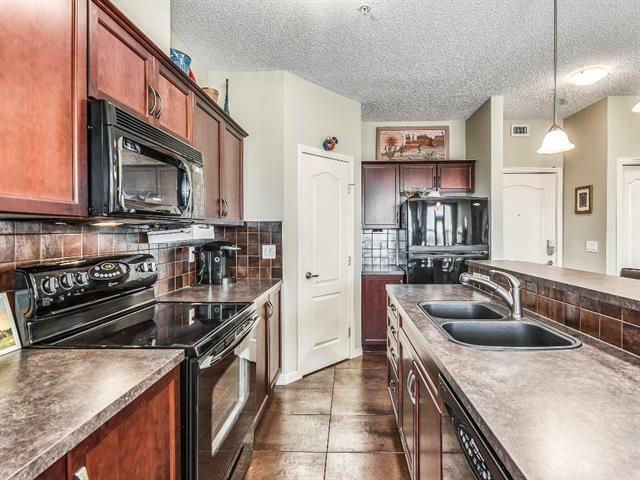 Condo fee's also include LAKE ACCESS! 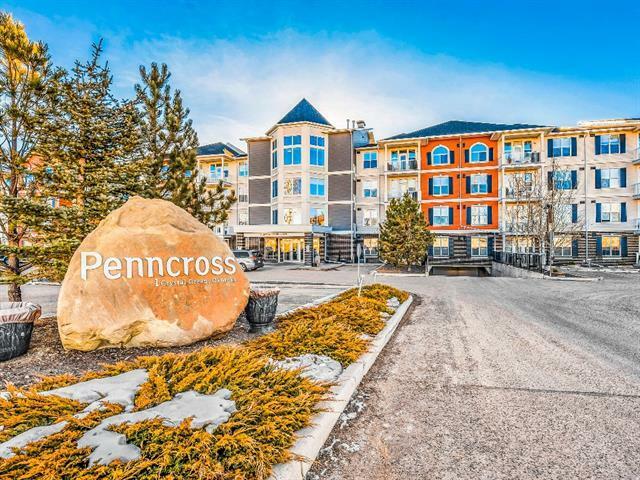 Close to all shopping amenities and public transportation, with quick and convenient access to major roadways connecting Okotoks to Calgary. Book your showing today and this could be your new home! !